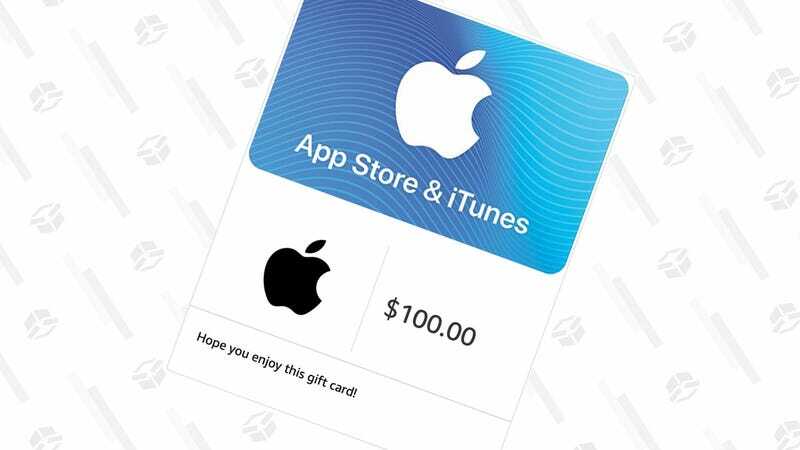 If you missed out on the 20% Black Friday and Cyber Monday discount, you can still save $15 on a $100 iTunes gift card from Amazon today with promo code ITUNES15. Use it for apps. Use it for Apple Music. Use it for iCloud storage. It’s basically $15 worth of free content and services that you were going to pay for anyway.